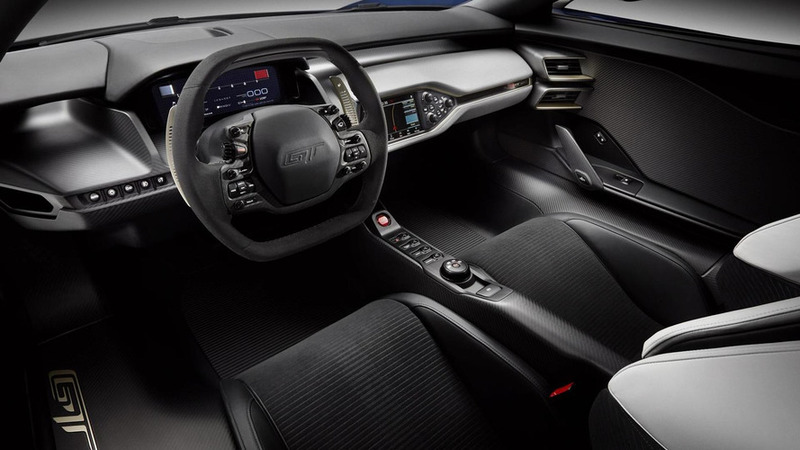 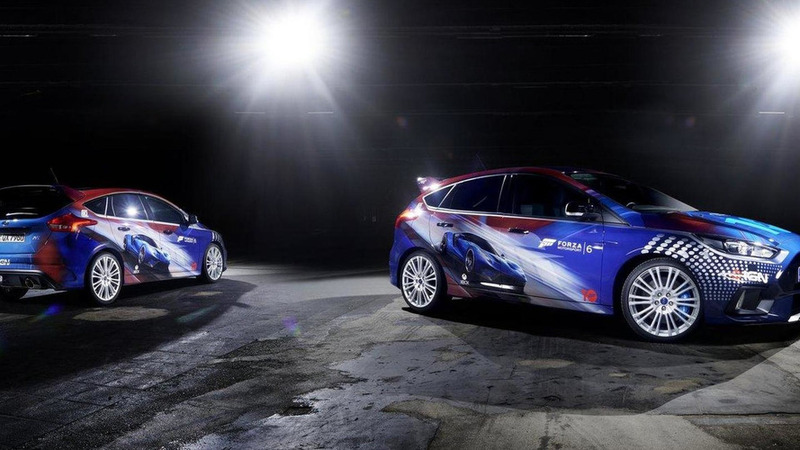 Ford Europe has unveiled a one-off Focus RS designed by players of Forza Motorsport for Xbox. 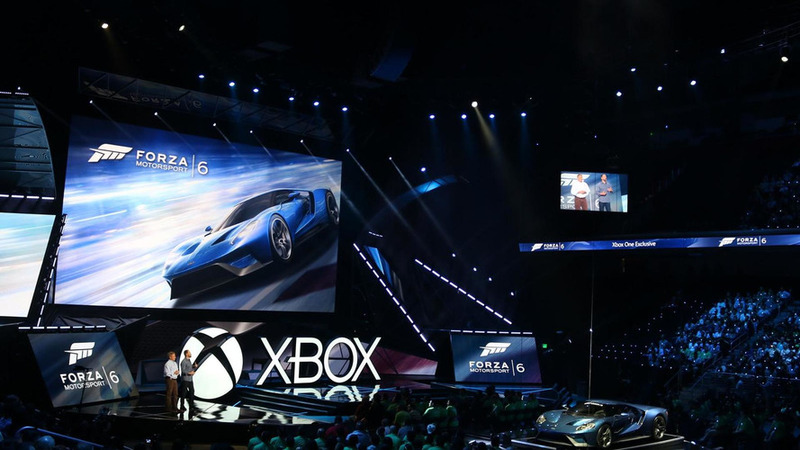 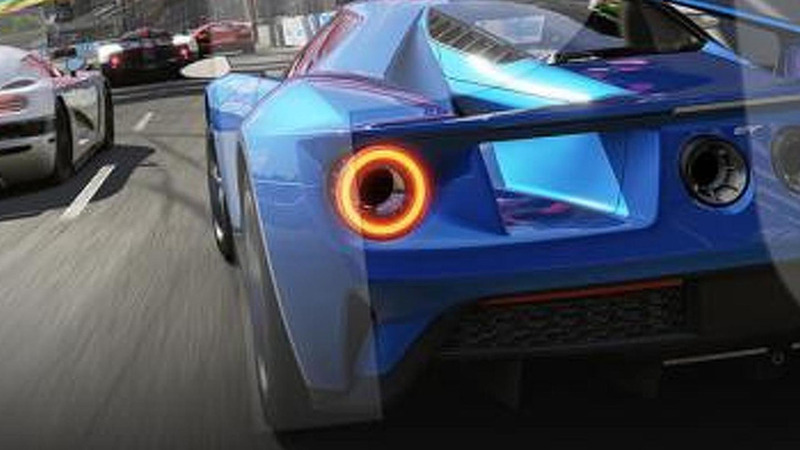 Turn 10 Studios and Microsoft have announced Forza Motorsport 6 will be launched on September 15 exclusively on the Xbox One. 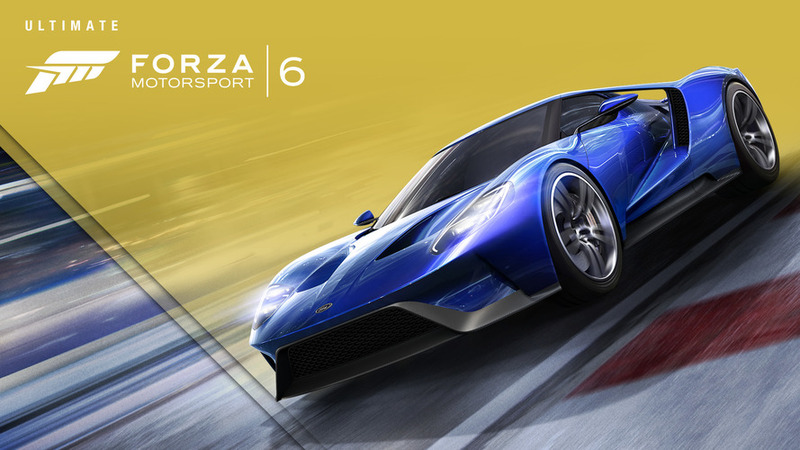 Several images from Forza 6 have hit the web, showing some of the content that will be offered on the Xbox One-exclusive video game.